From the latest designer fashion to the most cutting-edge high-tech products, China’s increasingly open market has brought the world’s best goods to it doorstep. Through the government-supported parallel import program, more Chinese consumers enjoy easy access to overseas premium vehicles like Porsche and Landrover, and their enthusiasm has sparked sales amid softening sales in the broader market this year. 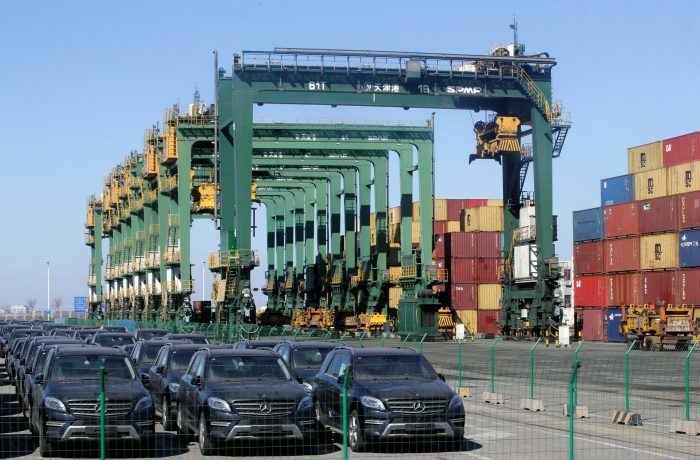 In the first eight months of the year, auto parallel imports, that is vehicles bought from other markets for sale in China, surged 47.2 percent year on year to 110,000 units. This has accelerated from 16.3 percent growth in 2016, which saw the total number of cars imported from the parallel imports scheme at around 133,000 for the whole year. Meanwhile, only a total of 1.04 million automobiles were imported in 2016, a decrease of 3.4 percent from 2015, according to China Automobile Dealers Association. Unlike traditional imports, the parallel-import scheme allows local auto dealers to directly purchase vehicles from foreign market, and prices for parallel import automobiles, most of which are premium ones, are usually 15 percent lower than dealers authorized by automakers. 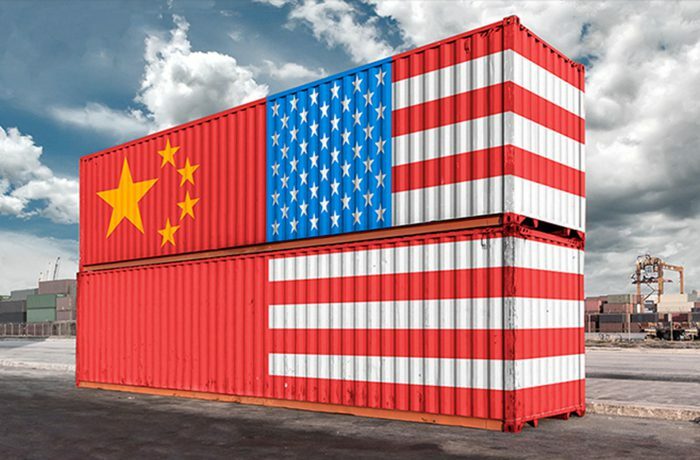 China started to pilot the parallel-import plan in its Shanghai free trade zone in 2015 and later extended it to other free trade zones, including Guangdong, Tianjin and Fujian. 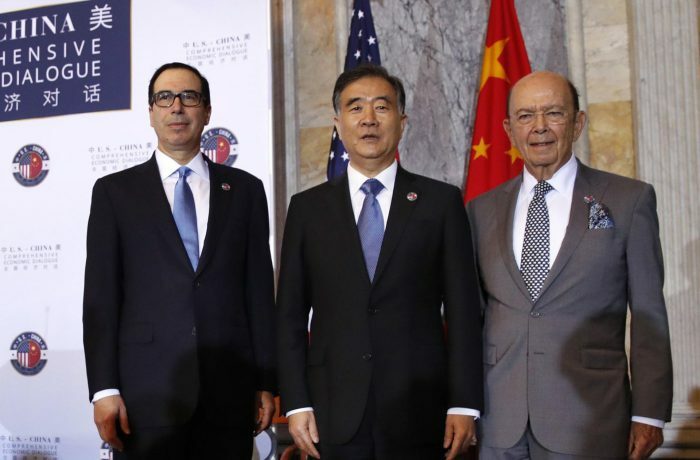 The government sees the program as a key measure to boost its ongoing supply-side structural reform, which could further facilitate the auto trade and provide more consumer choice. In 2016, the Chinese government issued a guideline on parallel import cars, asking authorities to streamline procedures related with the program to cut clearance costs for dealers and improve registration services for parallel imported vehicles. More firms, including State-owned giants, have also stepped in. At the China International Paralell-Import Cars Expo in Shanghai, which ended this weekend, nearly a hundred parallel imports dealers and representatives from nine Chinese ports showed up. The rapidly growing business has even attracted market leaders in auto imports, like Sinomach Automobiles, an automotive trading service provider under the China National Machinery Industry Corporation (Sinomach), which started its parallel import business this year. “Consumers tend to be more rational amid an economic slowdown,” said Xia Wendi, general manager of Sinomach Automobiles. He said parallel-import cars provided more choices in a market dominated by traditional dealers, and that government policy support had driven up the market. “We hope the parallel imports scheme could add more international models to the domestic market, and consumers could enjoy good after-sale services,” said Li Li, project manager of Sinomach’s parallel imports program. She also hopes to push the price of imported cars closer to the international market. To address consumer concern over services and auto part supplies for parallel-import vehicles, Chinese regulators have also kept working on systemic improvements to grant them services. 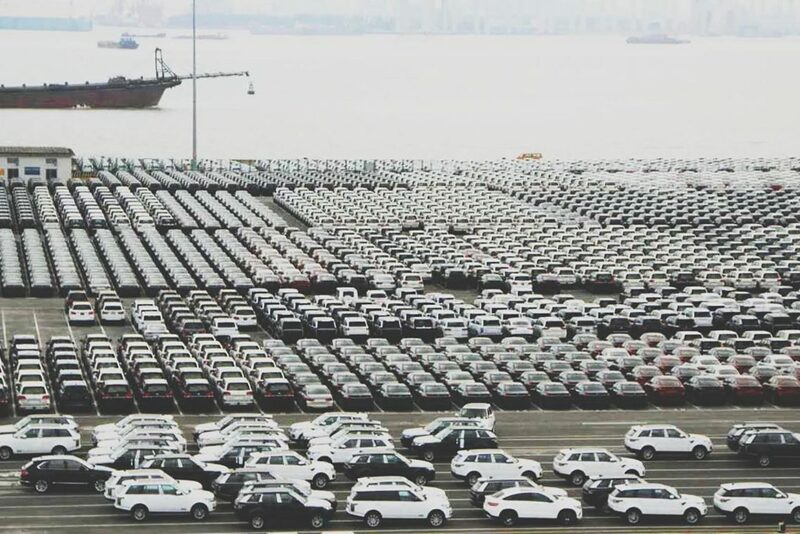 In Tianjin, China’s major parallel importing vehicles port, dealers are now required to make written statements to their clients on the detailed information about who will be responsible for after-sales services and what services they are entitled to. Shen Jinjun, chairman of China Automobile Dealers Association, said though parallel imports would never replace the role of traditional imports, as the Chinese auto market turns mature, parallel imports could serve to meet the diversified demands of Chinese consumers.